Feedbacks from users show Windows Media Player update is irreversible. So watch out, do you prefer the functions in the latest Windows Media Player or its earlier versions? Each time WMP update comes with enriched video music format support, together with the security update to read protected media. You can learn Windows Media Player update content before you decide to do it or not. Windows Media Player update, on earth, is making concessions to user demands bit by bit, not willing to offer multi-media solutions all at once. This is no good experience to anyone, to tell the truth. While 5KPlayer as a free 3rd party software doesn't care for the Microsoft video codecs at all, it's intended to offer pleasant video music playback utilities for Windows (10) and Mac (El Captain) users. Be Aware of the Risks in Windows Media Player Update! * Mind whether you need automatic Windows Media Player update, this is a irreversible process which takes your consideration. * Watch out for the web browser malwares disguising themselves as Windows Media Player update announcement, check before you click download. * Set a target folder as your default installation place to avoid your computer installing everything into disc C.
This is a free video music player rendering the latest Windows Media Player functions. * 3->> Play DVD, ISO files, video_TS even on Windows 10 Surface Book , Surface Pro 4 and PC, as well as Mac. How to Turn Off/On Windows Media Player Automatic Update? 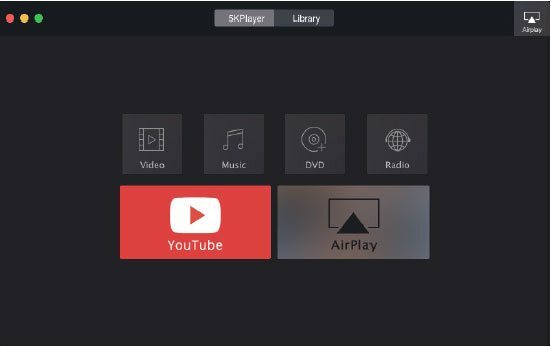 Method 1: Download 5KPlayer with fully-capable video and music support all from the beginning, including common codecs like MKV, MOV, MP4 and other WMP not supported ones like VOB, DIVX H.265 and more. The steps can't be easier: Launch 5KPlayer > Choose the video to play. Method 2: Install external codec packs for Windows Media Player. Windows Media Player security update [Helpful if you have Windows Media Player 11 or earlier] powers you to play protected media files in your computer. This happens often when you are running Windows Media Player on the newest system, say upgrading from Windows 8 to Windows 10. How to Play Videos with Best Free Windows Media Player Alternative? Download 5KPlayer for Windows 10 [PC, Surface Book, Surface Pro 4] and Mac [El Captain or earlier supported]. Step 1: Drag and drop the video file into 5KPlayer interface, or you could select "Music" or "Video" tab to open media files. Support adding Windows Media Player subtitles , rotate videos, or deinterlace videos for best scenario. Boost up to 8K video playback on Windows 10 with robust playback kernel. Indeed, 4K 5K UHD content is a mere cinch. 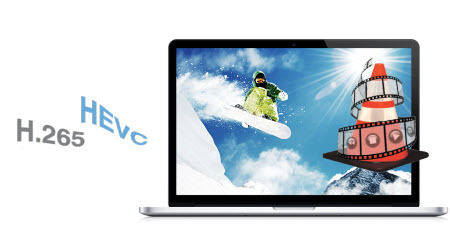 Support AirPlay video from PC to Apple TV , blasting the HD enjoyment with exaggerated fun. Support vast music format. Most importantly, boosting professional equalizers for music genre, which is not available in most free media players. Windows Media Player update powers your native Windows Media Player with more utilities to rely on, while an easier free alternative is here, if you don't feel like to do the selecting and reading work all the time, then try 5KPlayer. It's understandable that WMP always keeps reservations, but indeed you can turn to something simpler. Easy cut to MKV files on Windows Media Player is detailed here to watch MKV video without downloading extra video codec. 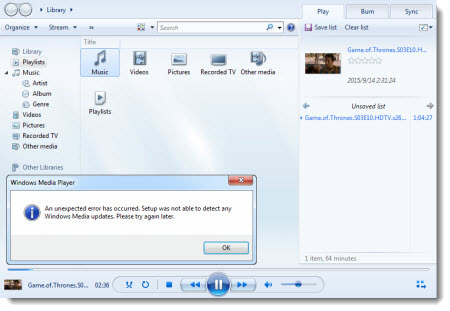 Meet Windows media player MP4 error and want to find a better solution? Here we will recommend you the best solution. Solution to three occasions: To show subtitles/captions, to add (external) subtitles, or to solve subtitles not working.